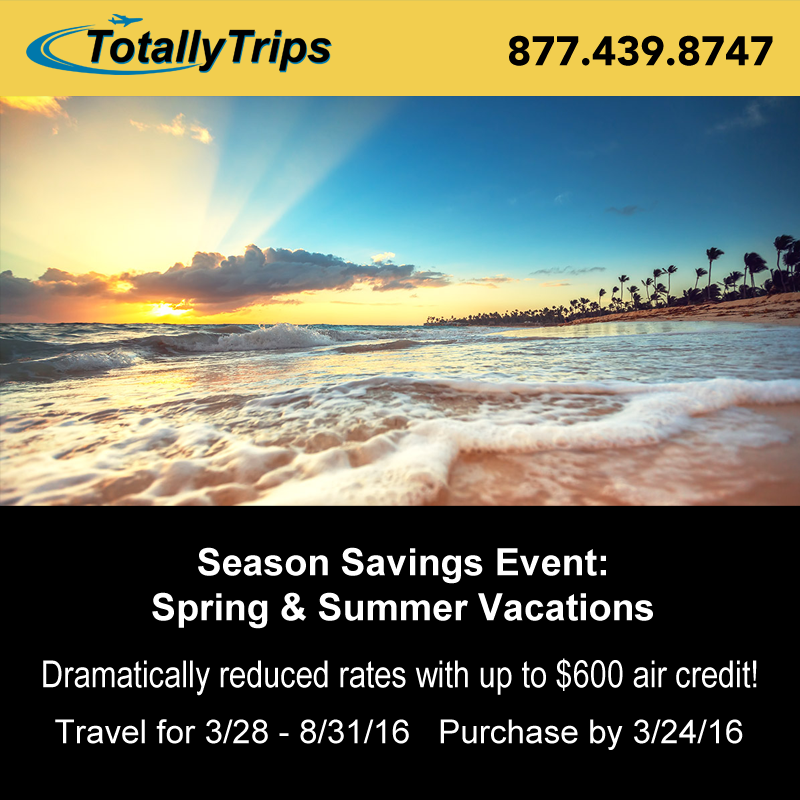 Save BIG on Spring & Summer Vacations including up to $600 air credit! The HOTTEST Deals of the ‪#‎SUMMER‬! Today’s featured sale >> All Inclusive IBEROSTAR Cancun >> Includes $125 savings PLUS Kids Stay FREE!